Open Broadcaster Software™ (known as OBS) is one of the most popular video recording and live streaming tools. OBS is free and open source, easy to set up and has built-in support for the most common live streaming platforms like Twitch and YouTube. 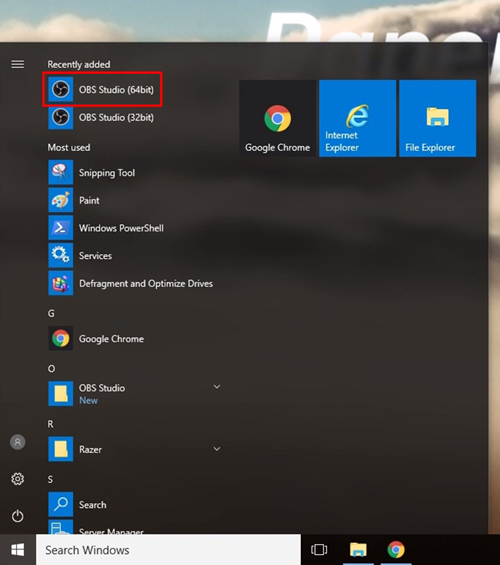 In this guide, we're going to walk through how you can begin streaming with OBS Studio from start-to-finish. Audio and non-graphics intensive applications (Basic): If you are streaming non-intensive applications like a code editor, an online poker game, or an audio mix etc., the Standard GPU machines (Air, Standard, Advanced and Pro) work great. In this case, you will use software encoding in OBS. You cannot run any high-end games on this tier and will not achieve quite as high bitrates as you would with GPU encoding. If this sounds like your desired setup, the Advanced plan is the most popular. 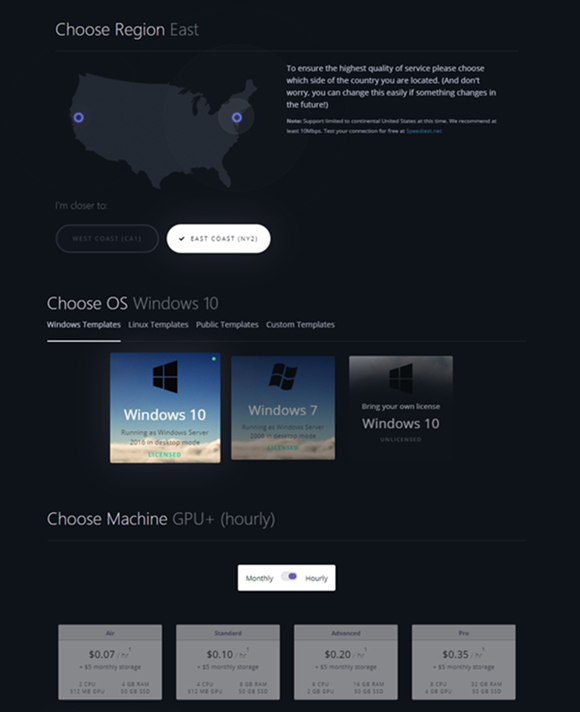 Game streaming (High Performance): If you are running graphic-intensive games like The Witcher, Overwatch etc., and want to deliver a high-bitrate stream to your viewers, a Dedicated GPU machine (GPU+, P5000, and P6000) is required. The GPU+ is ideal for mid-range games and the P5000 and P6000 are designed for maximum performance. Note: Both the 32 bit and 64 bit versions should be installed, even if you have a 64 bit version of Windows. Run the installer with the default settings. 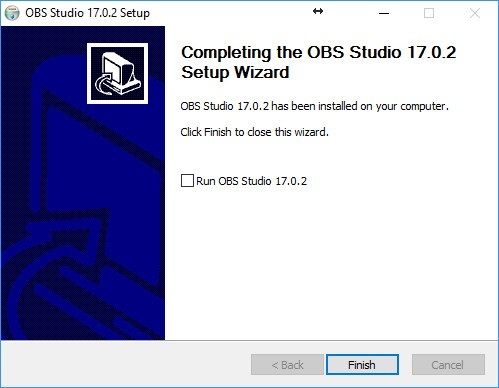 At the last step, uncheck "Run OBS studio"
There are only a few things that you need to configure in OBS to get a basic stream started. For more advanced customization in OBS, check out their guides or other online tutorials. Next, we'll hop over to the Output tab and select the Video Bitrate and Encoder. 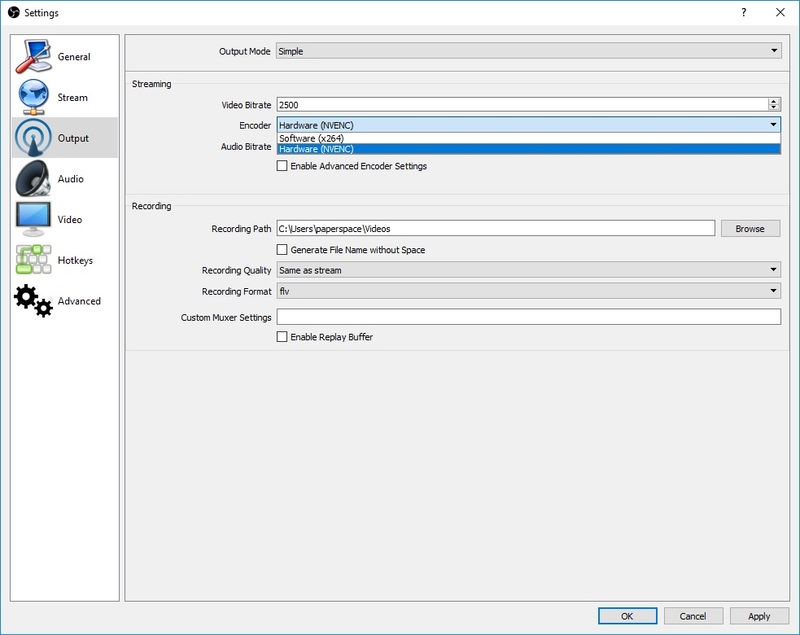 The default bitrate of 2,500 is sufficient for most scenarios but can be increased/decreased depending on your preferences. The Encoder is dependent on the type of machine you are running. 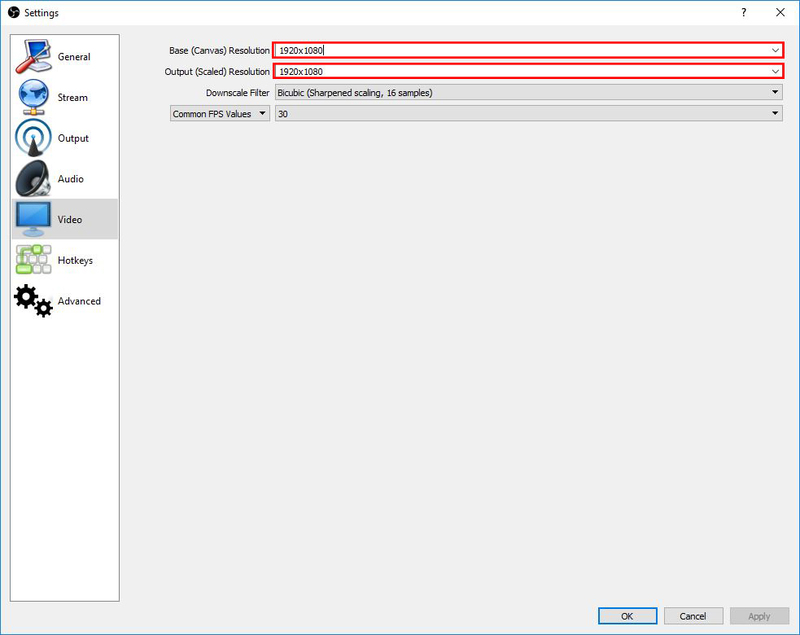 If you're using a Standard GPU machine (Air, Standard, Advanced and Pro), you'll need to select the Software (x264) option which will use the CPU to encode the stream (slower). 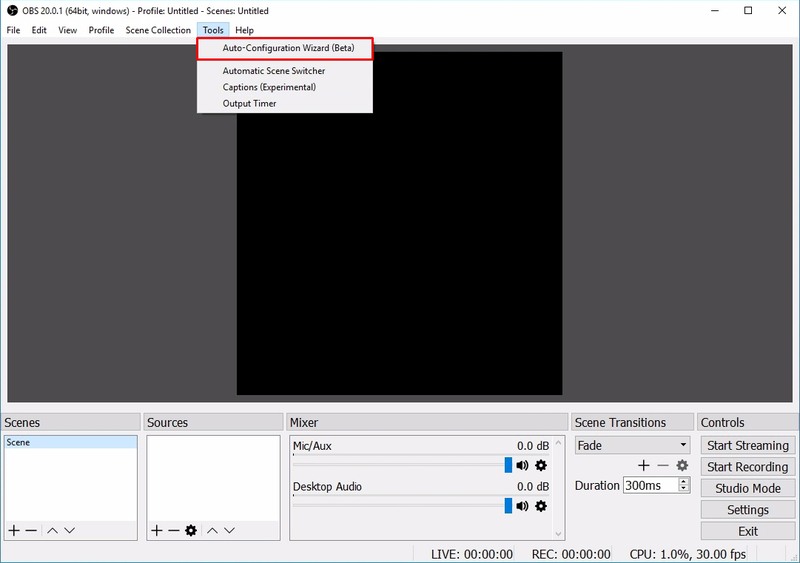 If you're using a Dedicated GPU machine (GPU+, P5000, and P6000), you should select the Hardware (NVENC) option which will use the GPU to encode the stream (faster). That's it! You are now ready to begin streaming. Please note: Make sure never to share your stream key with anyone or they will be able to stream to your Twitch channel. 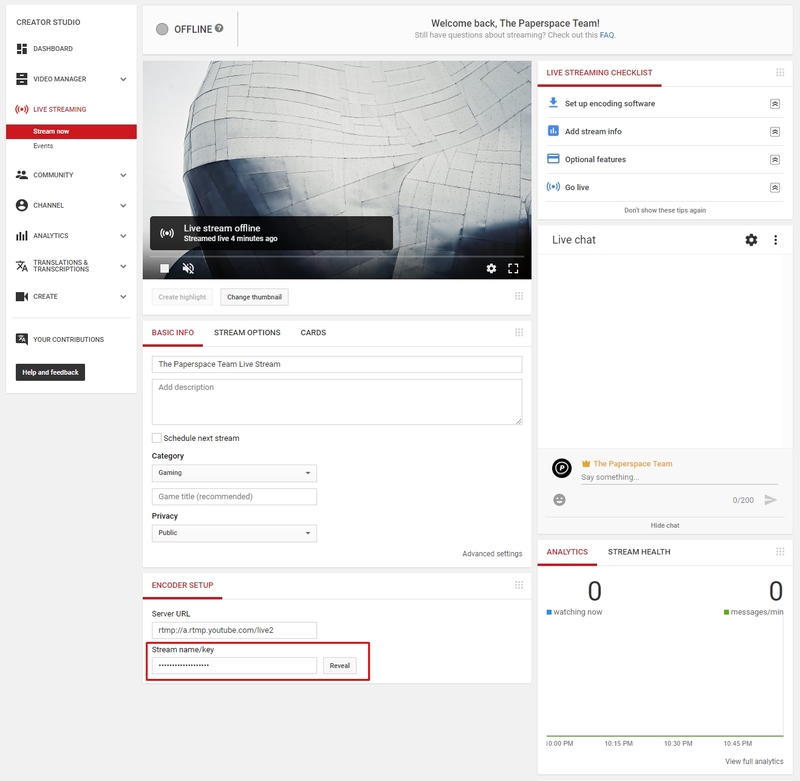 Start by navigating to the YouTube Live Dashboard. 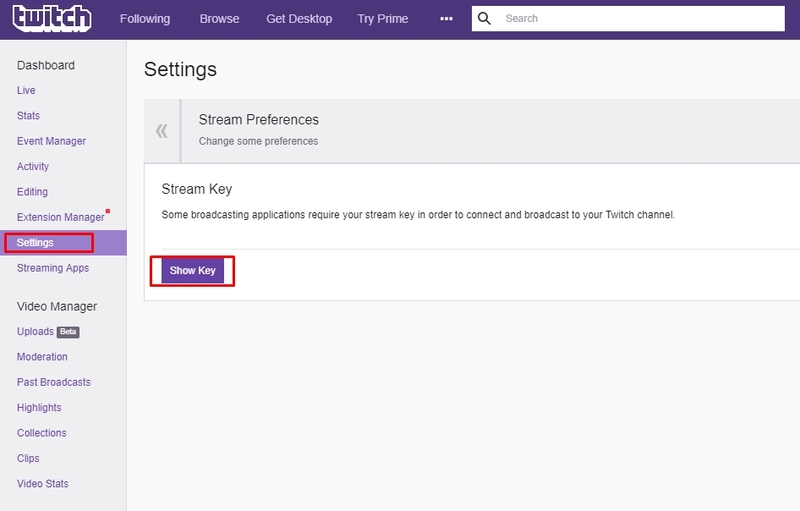 Towards the bottom of the page under the Encoder Setup section, you'll find your Stream Key. Please note: Make sure never to share your stream key with anyone or they will be able to stream to your YouTube channel. In just a few minutes, we were able to get up and running with a live stream using OBS Studio and Twitch/YouTube. As you can see, OBS takes the headache out of the screen capture component. And even though it's incredibly simple to use, OBS is still loaded with advanced functionality which is worth exploring. Enjoy! To start your own live stream, sign up here.